Honor the memory of a loved one with a Memorial Gift to Maple Crest. Special Occasion Tributes are also a perfect way to send a celebratory gift. Honor a loved one with a Memorial Gift or Special Occasion Tribute to Maple Crest. By choosing to celebrate the life of a loved one through a memorial donation or special occasion tribute, you inspire and enable Maple Crest to positively impact the lives of current and future residents. A Gift in Memory is a gift that commemorates the passing of a special life and celebrates your most cherished memories. When you make a memorial donation for a loved one or friend, Maple Crest will send a letter on your behalf to the family acknowledging your thoughtful gift. A Special Occasion Tribute is a perfect choice for individuals who would like to give their friends and family an alternate way to provide a celebratory gift. Examples of special occasions that are popular for this type of giving are birthdays, anniversaries, and weddings. Those to whom you pay tribute to will receive an acknowledgement from Maple Crest informing them of your thoughtful gift. Your donations at work: To receive additional information regarding Maple Crest projects currently in development and how your gift can make a difference, please contact the Maple Crest Administrator, Eugenie Ahounou. When the time is right for you, we hope you will consider making a gift to Maple Crest. 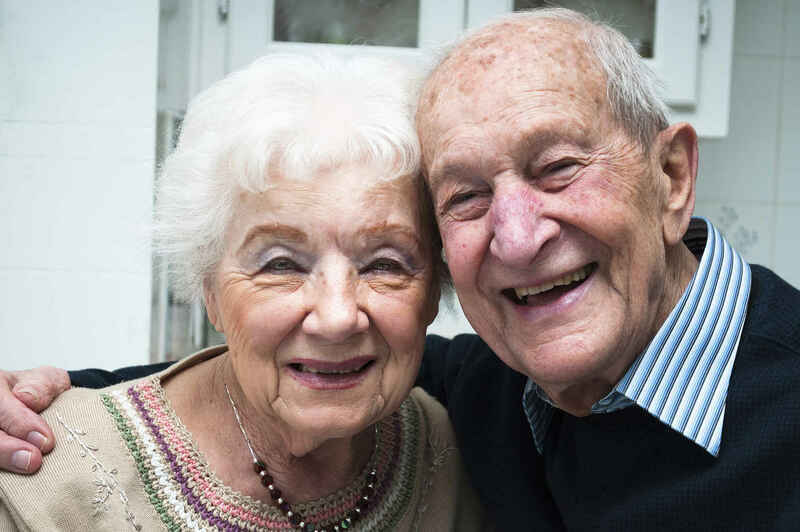 Whether you choose to make a memorial gift or recognize a special occasion, your support enables Maple Crest to continually enhance the campus and provide residents with the latest in senior living. Be the first person to support us!